RLPOA Dine Arounds are a social event for members and guests hosted by RLPOA Members. They are held nearly monthly, and scheduled to vary the day of the week and the venue to provide opportunities for members to attend. For the current schedule of Dine Around events, please see the Event Calendar tab on this website. 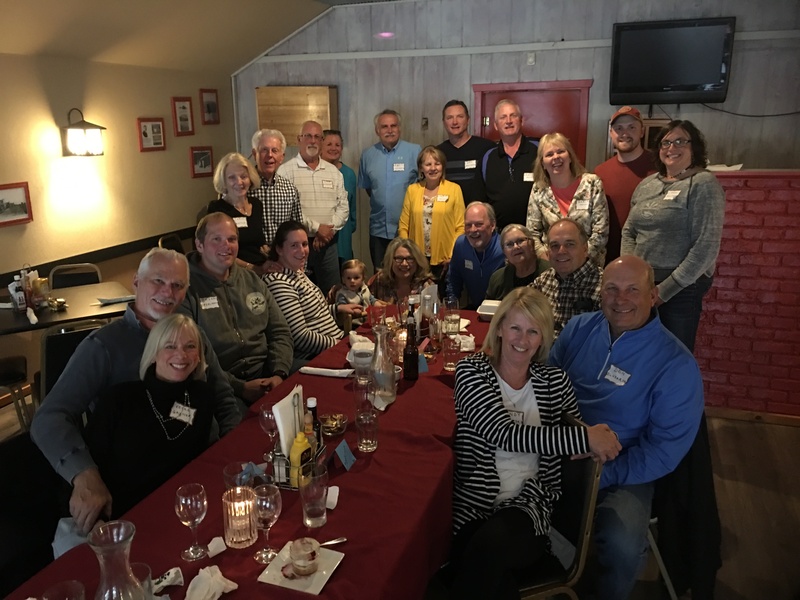 The first RLPOA Dine Around for 2019 is scheduled for Thursday, February 07, 2019 at the Fireside in Northwoods Beach. The evening begins with cocktails at 5:00 p.m. and continues with dinner starting at 6:00 p.m. Our host this month is Laurie Kennedy. All dinners include a relish tray and small dinner salad. Not included are beverage(s), dessert, or gratuity . lauriet37@gmail.com or phone/text at 612-581-9222. We look forward to seeing you at the Fireside on Thursday, February 07, 2019. 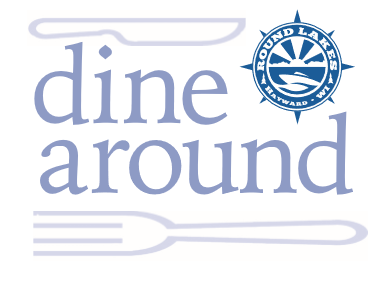 Click FAQs for Dine Around Registration for tips on how to register online for Dine Arounds. 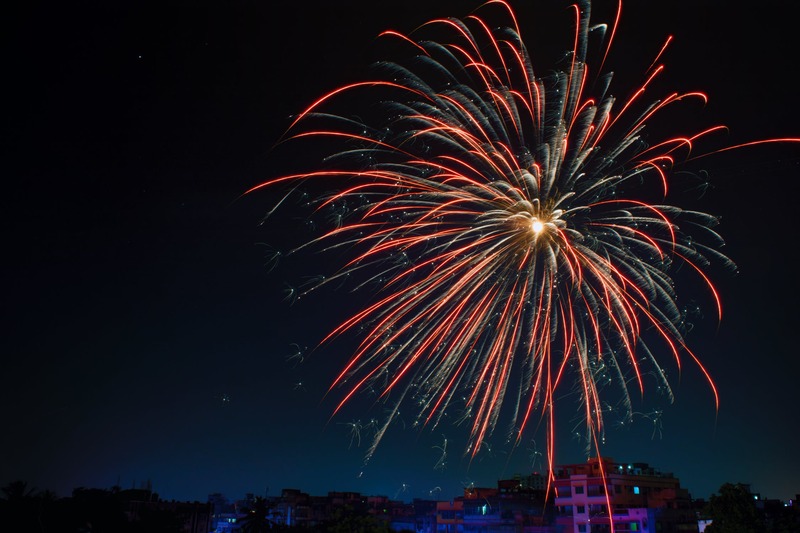 There is a tradition of a 4th of July fireworks display that is provided by third parties in Richardson Bay. Watch for more information in the Spring RLPOA newsletter. Note RLPOA is not directly involved with the fireworks display. There is a long standing tradition of a 4th of July Boat Parade Richardson's Bay on the 4th of July. is space for current information on times and logistics. 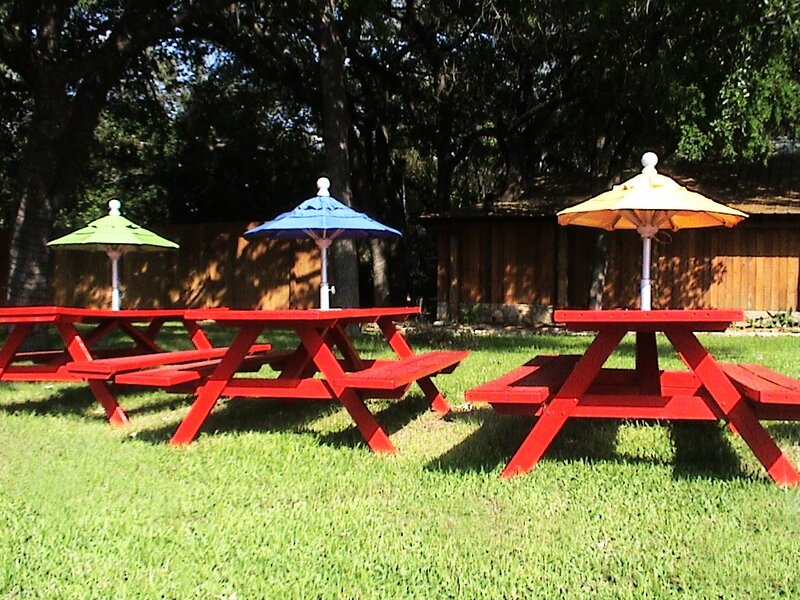 The last Round Lake Picnic was held in 2017. Currently there are no plans to hold a picnic in 2018.